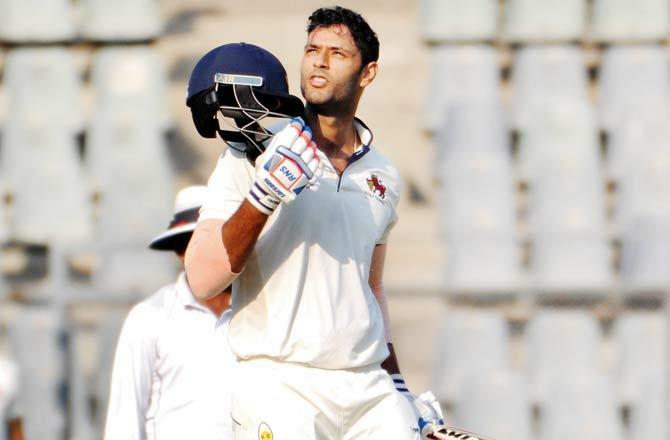 Shivam Dube is an Indian cricketer who plays for Mumbai in first-class cricket. He is a right arm bowler and a left-handed batter. Currently, he was bought for 5 Crore by Royal Challengers Bangalore in IPL Auction 2019. 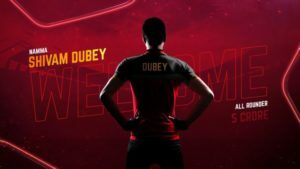 Check out Shivam Dube Wiki, Age, Height, Career, Matches, IPL 2019 Price, Family, Biography & More. 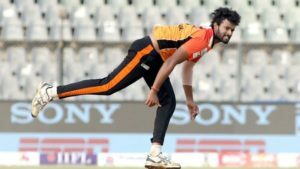 He is a right arm bowler and a left-handed batter & he made his debut for the Mumbai team in Vijay Hazare Trophy against the Rajasthan team. 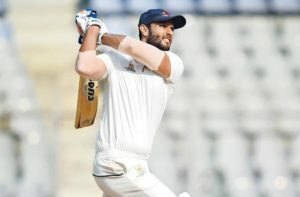 On November 2018, he scores his maiden century in first-class cricket against Railways. 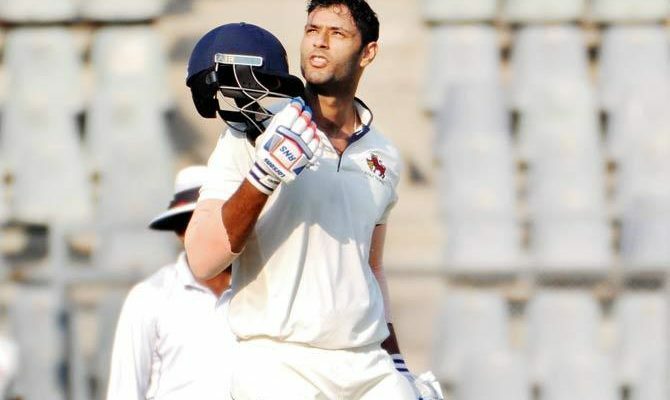 In 2018-19 Ranji Trophy, Shivam Dube has scored 489 runs with an average of 99.50 and also got 17 wickets in this season. He came into limelight when he hit five sixes in a single over of Swapnil Singh at Wankhede Stadium in Mumbai. 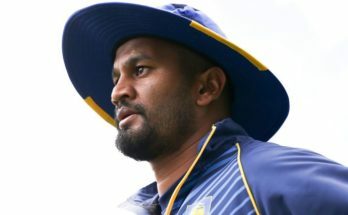 Recently, he was bought for 5 Crore by Royal Challengers Bangalore in IPL Auction 2019. 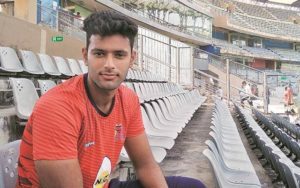 Shivam Dube is 25 Years Old (As of 2018) & was born on 26 June 1993. 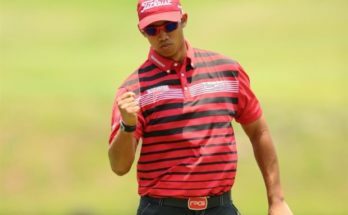 He is 6 Feet Inch Tall while his weight is at around 76Kg’s.